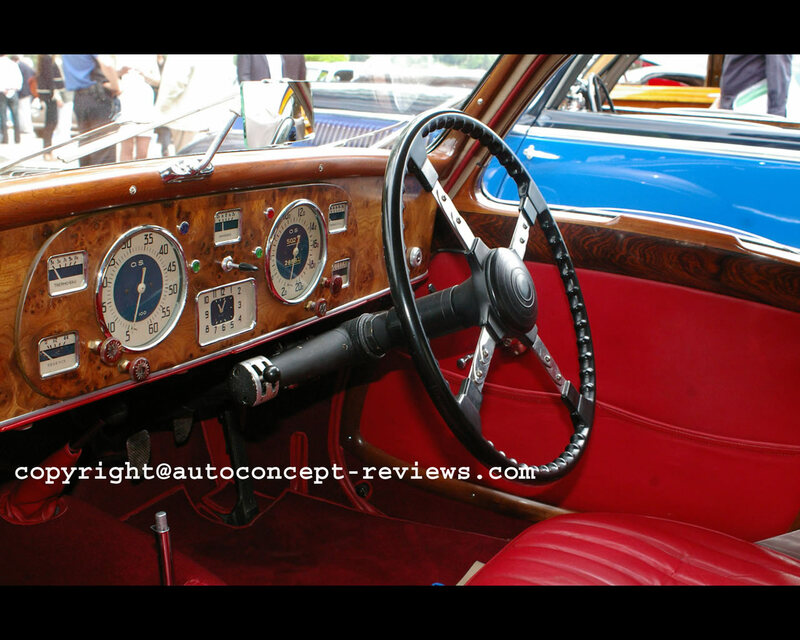 The Delahaye brand that continued in production until 1954 was among the oldest companies that manufactured automobiles. The first motor cars were built as early as 1894 and the company later gained a reputation of building particularly high quality and technically innovative vehicles. 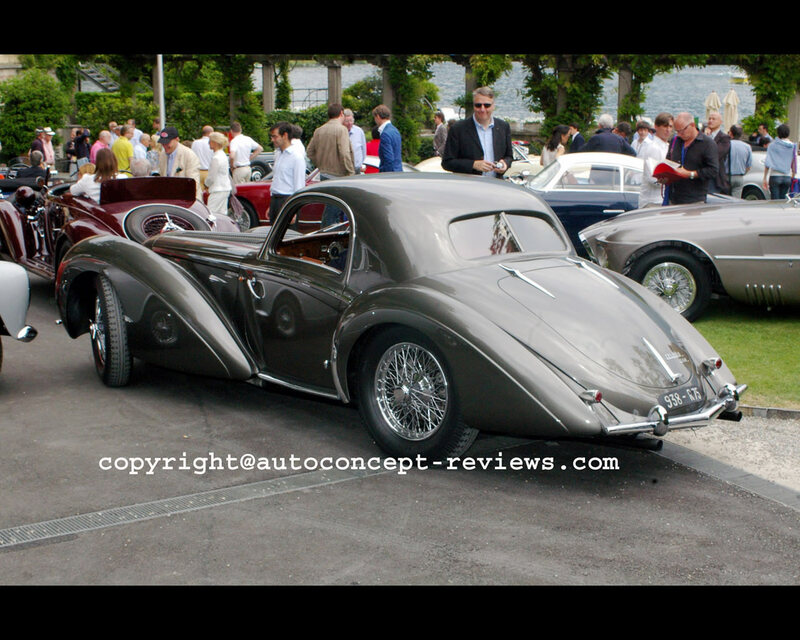 Delahaye was also very active and successful in motor sport. The heyday of the company came during the 1930s with spectacular success in racing, and exclusive and extravagant series models in the luxury class. 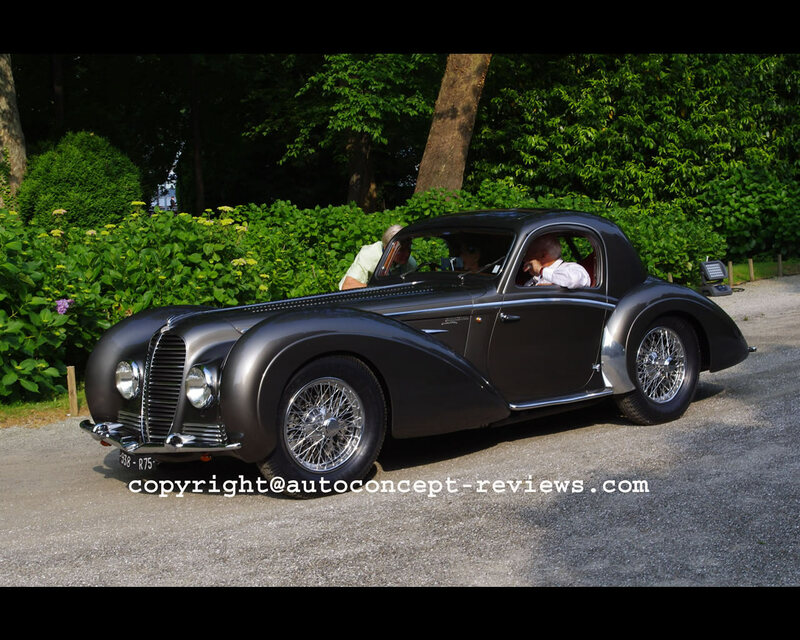 In 1937, Delahaye developed an extremely powerful racing car with a 4.496 cc. V12 engine and about a dozen chassis were produced for this automobile. The engine featured a lot of very advanced details including a magnesium block and an aluminium cylinder head to generate around 220 hp. Two of these chassis were later bodied by the famous coachbuilder Atelier Henri Chapron in Paris with extremely elegant coupe bodies. Owing to their speed and elegance, they are among the most valuable classics in French automobile history. 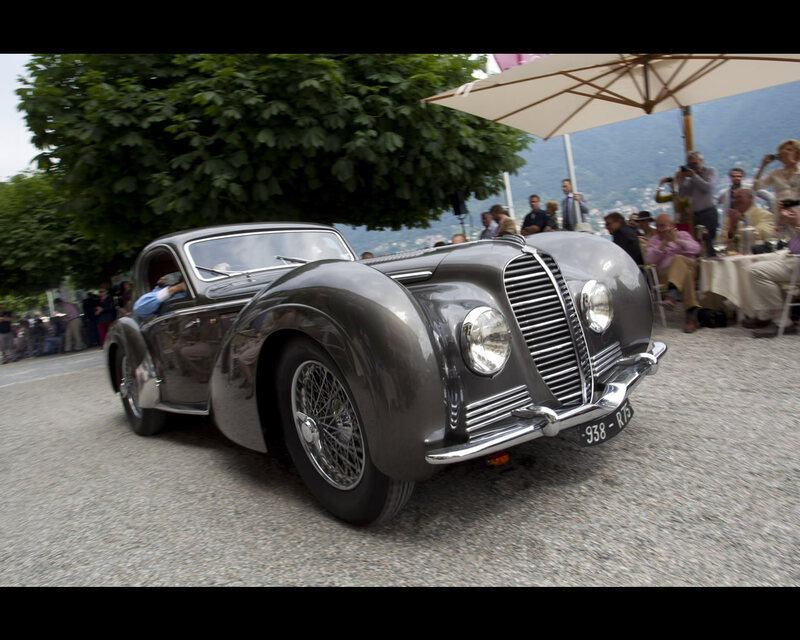 This particular model was presented by American owner Peter Mullin at the 2012 Concorso d’Eleganza in Villa d’Este and finished Class Winner in the Class B – Interpretations of Elegance.